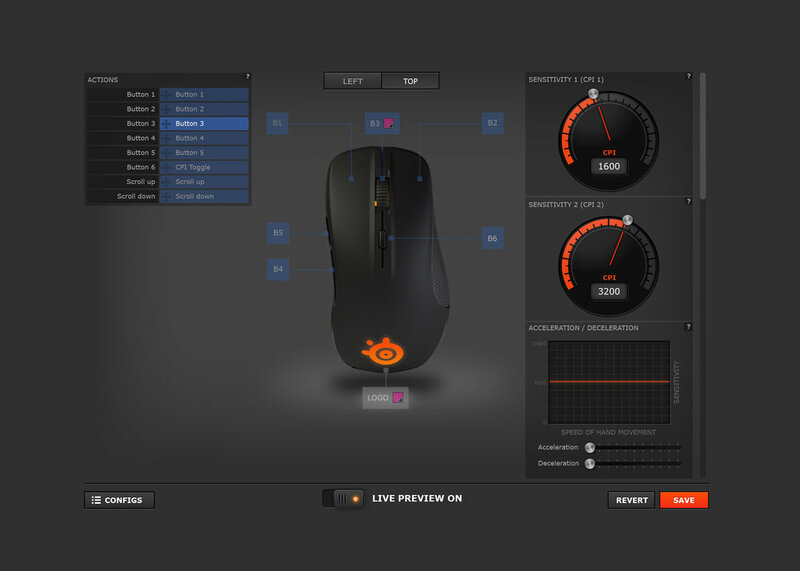 The highly customizable Apex M800 presented a unique usability challenge. This desktop application was designed to be flexible, modular, intuitive, and cool. See a detailed breakdown of my design process, from sketches to final UI design. At mLevel, I conducted a research project to gain insight into what motivated our key users. Visit me on Dribbble to see more.